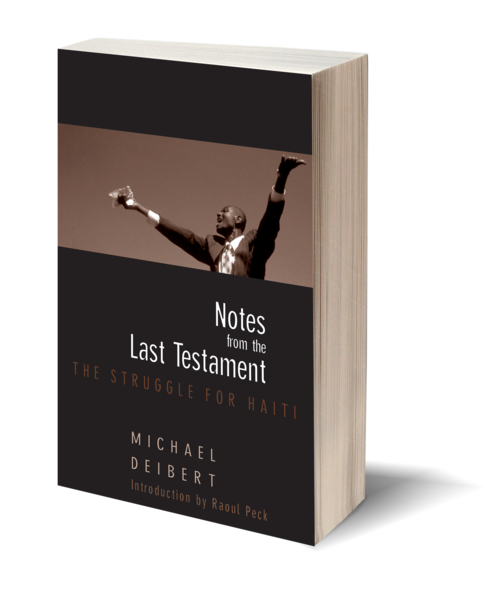 Notes from the Last Testament is a riveting narrative account of the events leading up to and including the overthrow of Haitian President Jean-Bertrand Aristide. A fearless correspondent and a meticulous researcher, veteran journalist Michael Deibert traces the rupturing of the social-democratic coalition that originally brought Aristide to power and that had been the fruit of years of opposition to the dictatorships and military juntas. From chaotic scenes of frenzied mayhem on the streets of the bidonvilles of Port-au-Prince, with their armed gangs and burning intersections, to heated debates in the halls of power, these dramatic events throw into stark relief the obstacles facing the world's nascent democracies, the trend of first world military intervention in third world affairs, and the dual legacies of slavery and colonialism. 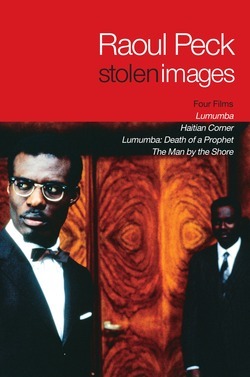 In a remarkable and deeply humane synthesis of on-the-ground perspectives and exhaustive research, Deibert sets vivid personal testimonies alongside an analysis of the country's rich history that reaches back to Haiti's first days as a colony, to the time of the rebellion led by the former slave Toussaint L'ouverture, and extends to the present, ultimately exploring how Aristide, once a beacon of populism and democratic aspirations, came to embody brutality and misrule in the tradition of his predecessors. Along the way, Deibert introduces us to the real heroes of the Haitian people's struggle for a just and independent society free from violence and corruption. Michael Deibert first visited Haiti in 1997, later serving as the Reuters correspondent in Port-au-Prince from 2001 until 2003. 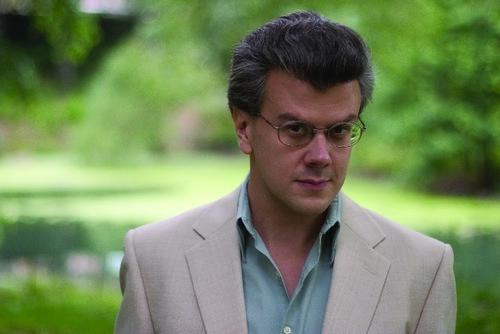 His writing on Latin America and the Caribbean has appeared in Newsday, the Miami Herald, the Village Voice, Salon, and the Guardian, among others. Deibert lives in South Florida.